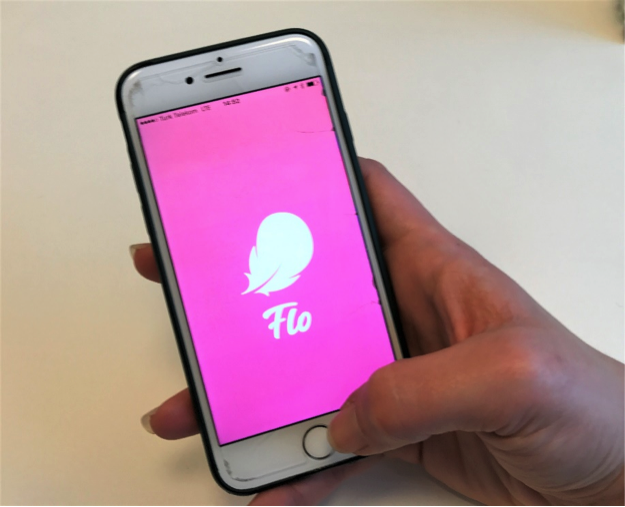 ISTANBUL – Having the popular period-tracker app and women’s health platform Flo on a smartphone is “like having a gynaecologist at my fingertips”, one user raves in online reviews of the app. Flo “is great for keeping track of your period and learning things you might be too shy/awkward to talk about”, says another. Millions of Flo users around the world are now able to access quality sexual and reproductive health information through the app thanks to a partnership between the app developer and UNFPA. Flo and UNFPA launched their first jointly created sets of info cards, focusing on contraception and cervical cancer prevention, in March and April, and content created in association with UNFPA has been popping up increasingly on users’ phones ever since. “Flo’s popularity allows us to reach large numbers of women and girls in need of accurate sexual and reproductive health information,” said UNFPA Regional Director Alanna Armitage. In the coming months, UNFPA will contribute additional content to Flo on issues such as breast cancer, the sexual and reproductive health of women with disabilities, sexually transmitted infections and HIV, as well as maternal health. The app, developed in Belarus, is powered by artificial intelligence and provides accurate cycle predictions, personalized daily health insights and a closed community of experts and peers to offer advice. It has been downloaded more than 34 million times globally, and currently has some 14 million active users. A special mode is planned for women with disabilities. UNFPA is also partnering with one of Flo’s board members, the Russian supermodel and philanthropist Natalia Vodianova, on a campaign, “Let’s Talk About It. Period”, which is aimed at breaking taboos about periods and other reproductive health issues.